The Democratic Party took back the House of Representatives in the fall, and is now looking ahead to the 2020 Presidential election while it redefines its own identity and refines its message to voters. On the heels of Bernie Sanders’ 2016 run and the recent election of Alexandria Ocasio-Cortes, there has been increased interest in more leftist, socialist policies that buck the Democratic Party orthodoxy. Those proposals include higher marginal tax rates on the rich, Medicare for All, and the Green New Deal. But many in the party see these concepts as too impractical and too radical to win over voters. 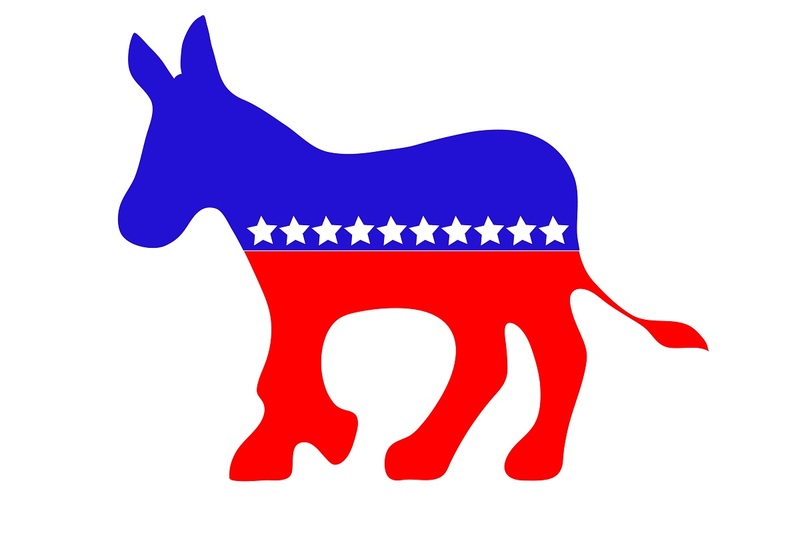 Today on the show, we’ll talk about the Democratic Party’s ideological rifts and what they mean for its political future. Joining us will be former Mayor of Philadelphia MICHAEL NUTTER, and Philadelphia Daily News columnist, WILL BUNCH.